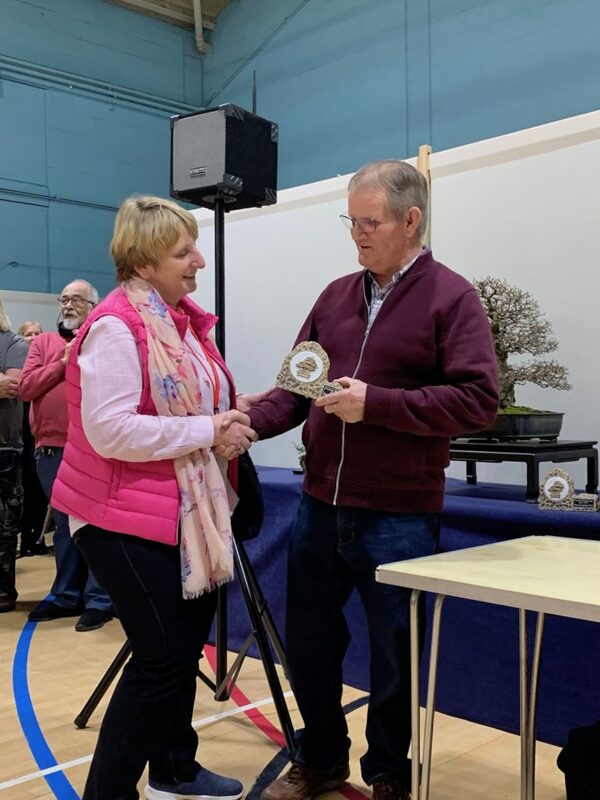 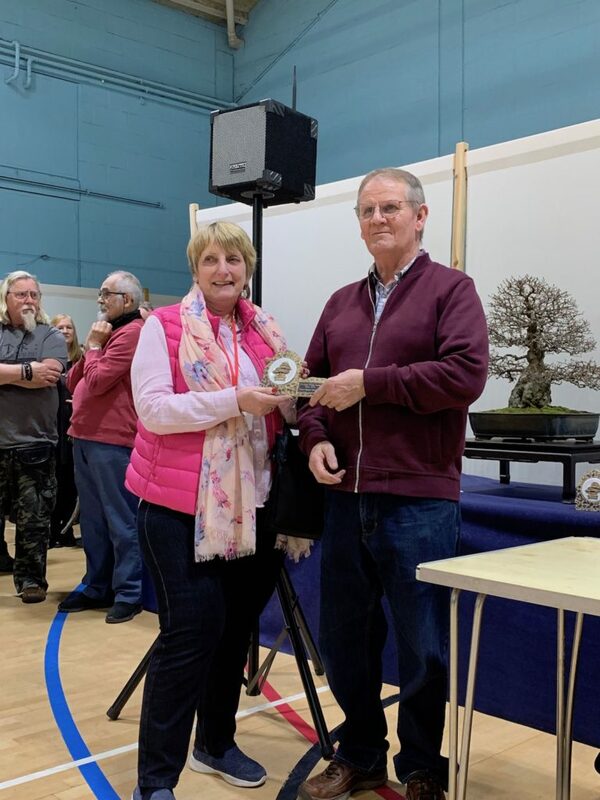 This year heralded the return of the Mame category and award and congratulations to Ritta Cooper for winning this award. 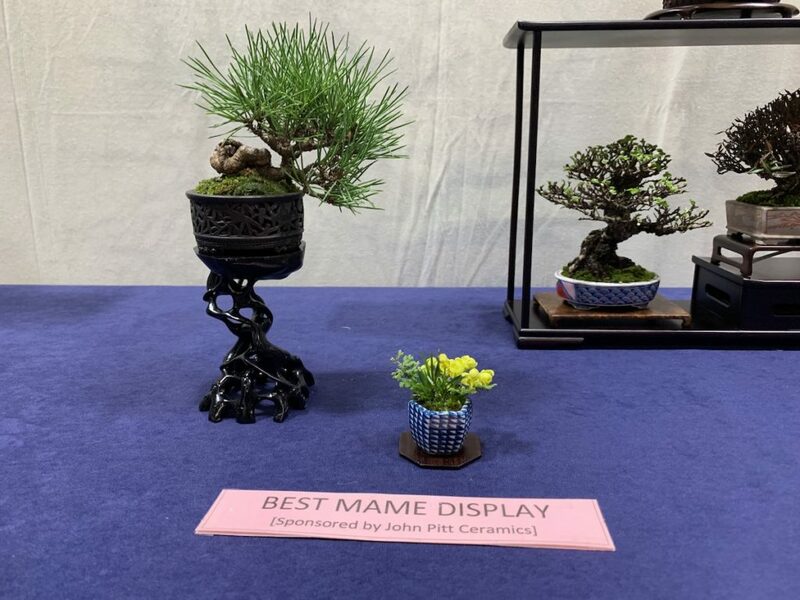 There were so many great mame displays but Ritta’s collection of mame trees was sublime and the overall display worked perfectly together. 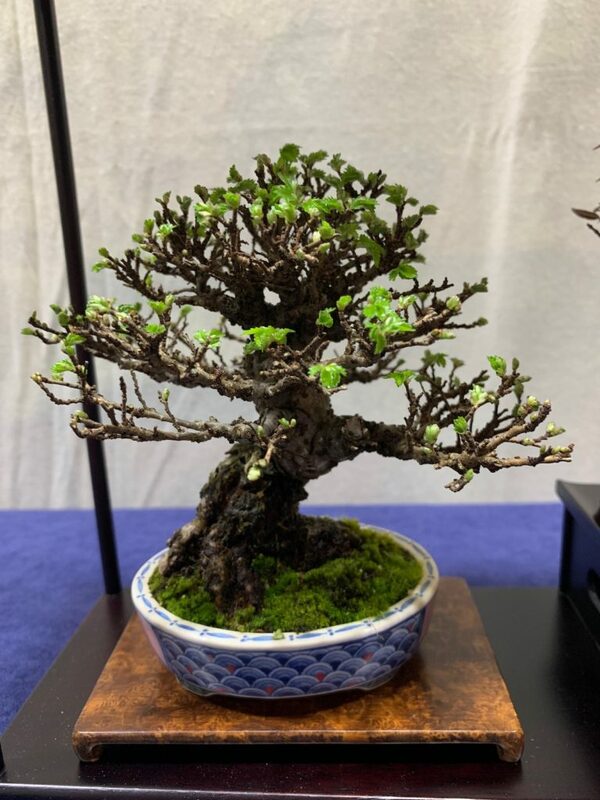 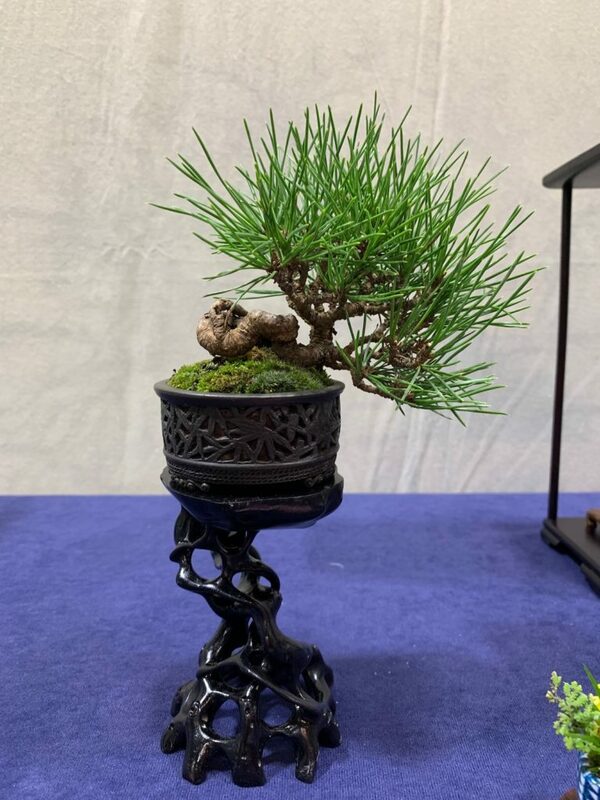 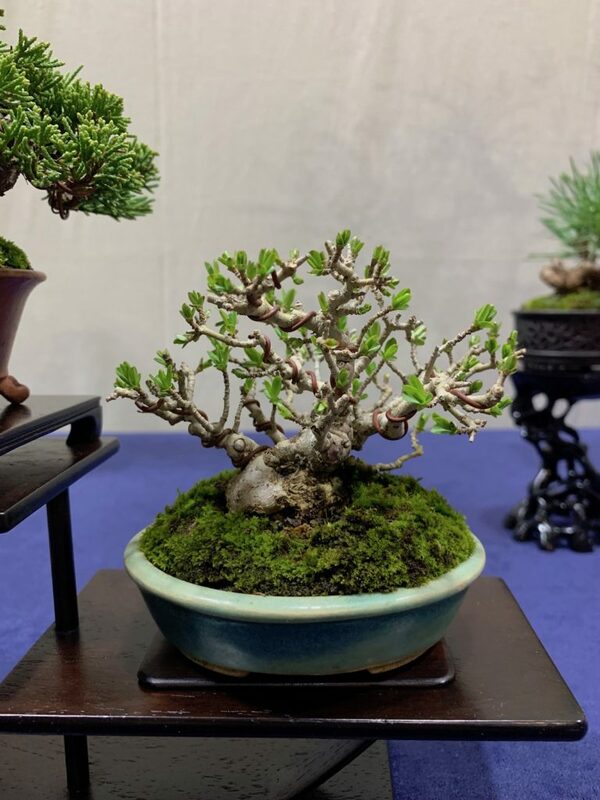 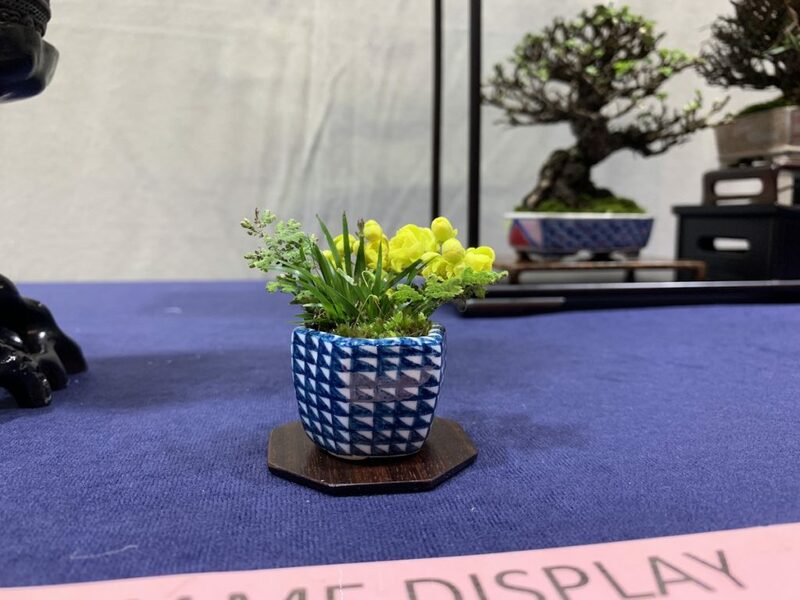 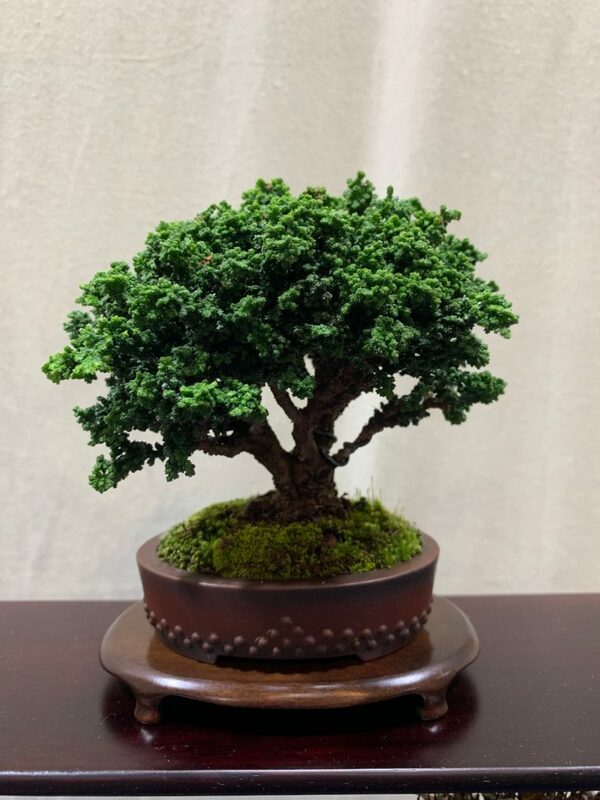 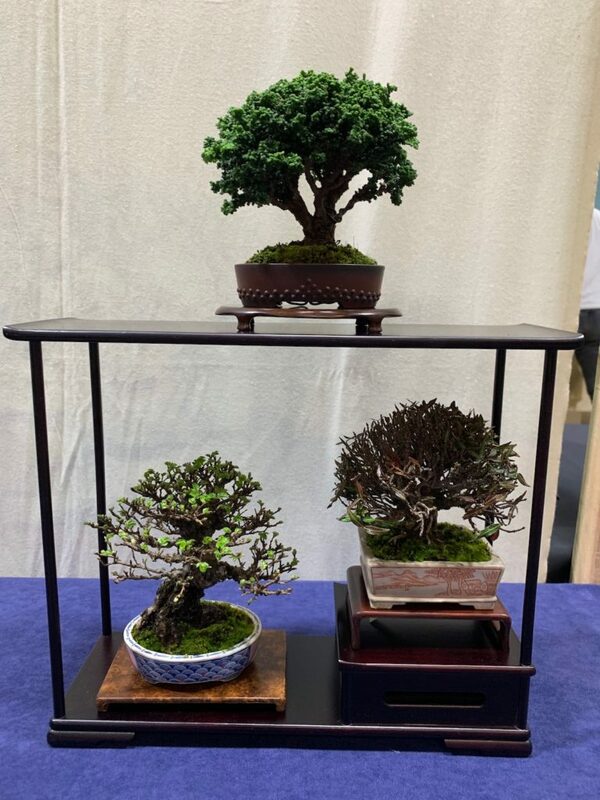 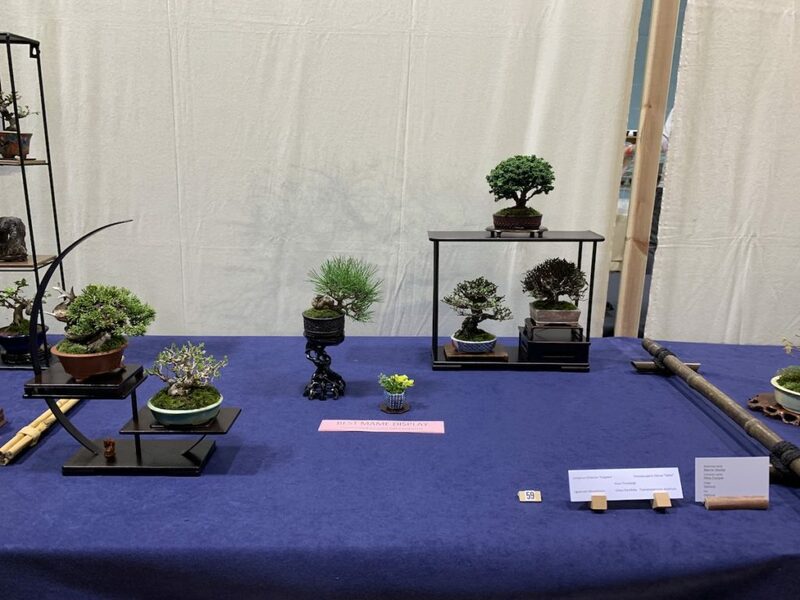 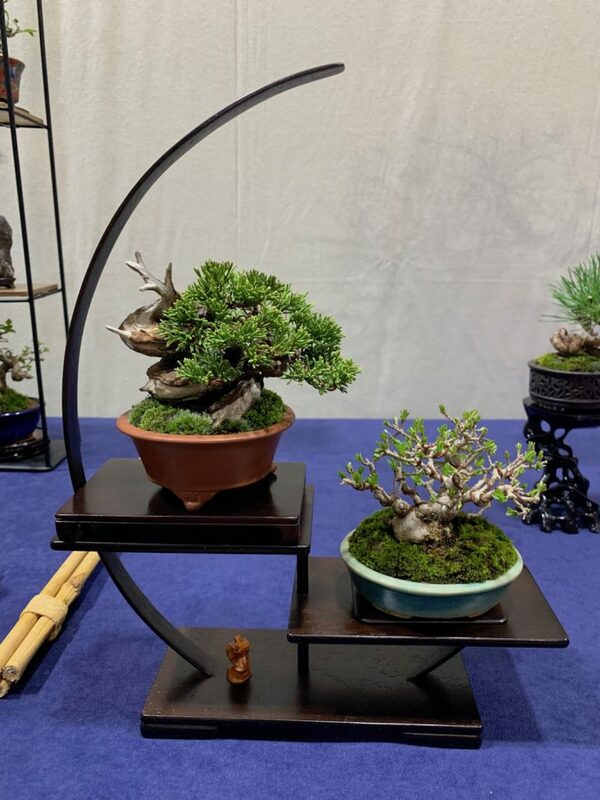 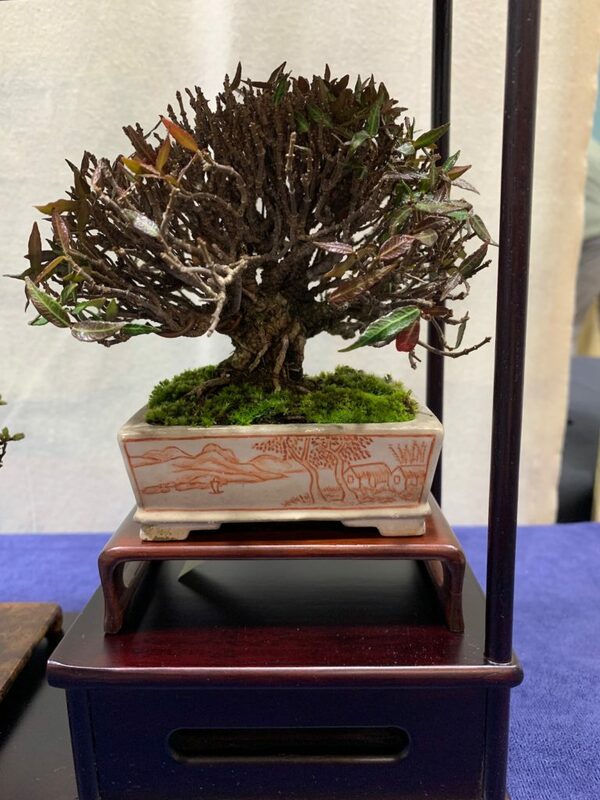 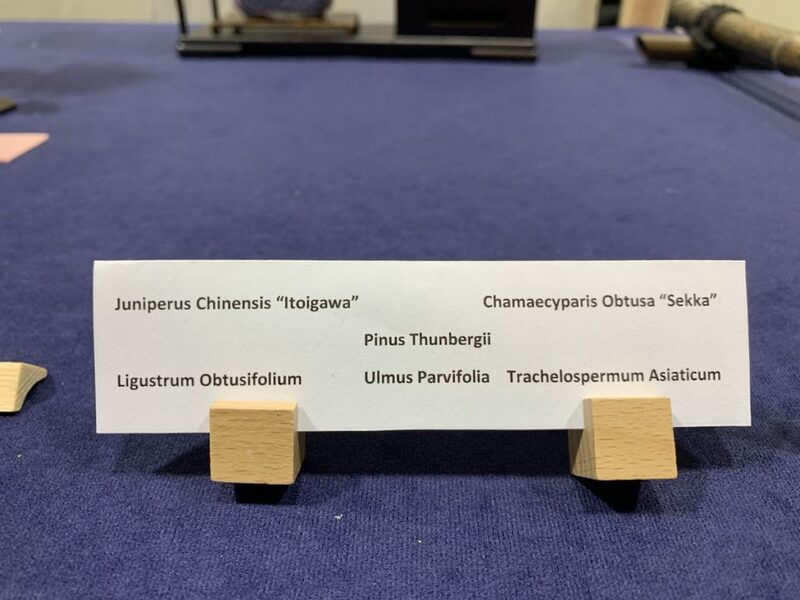 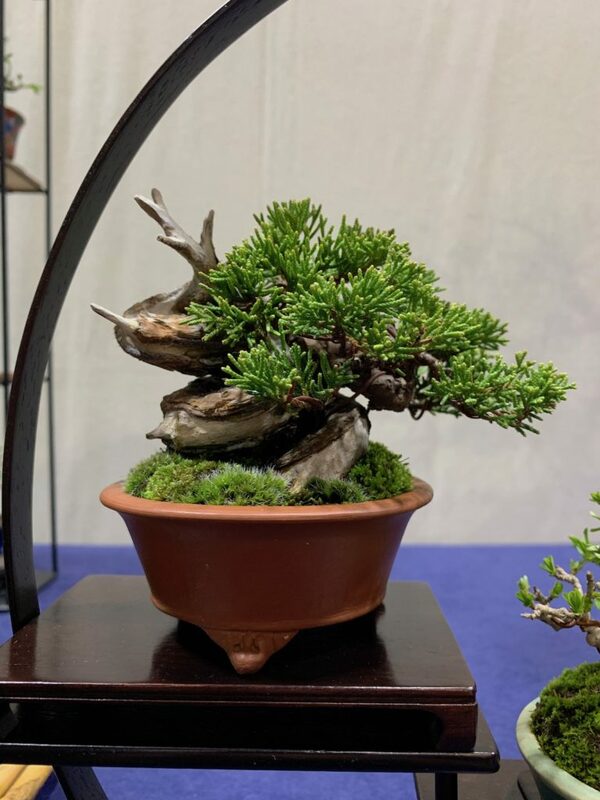 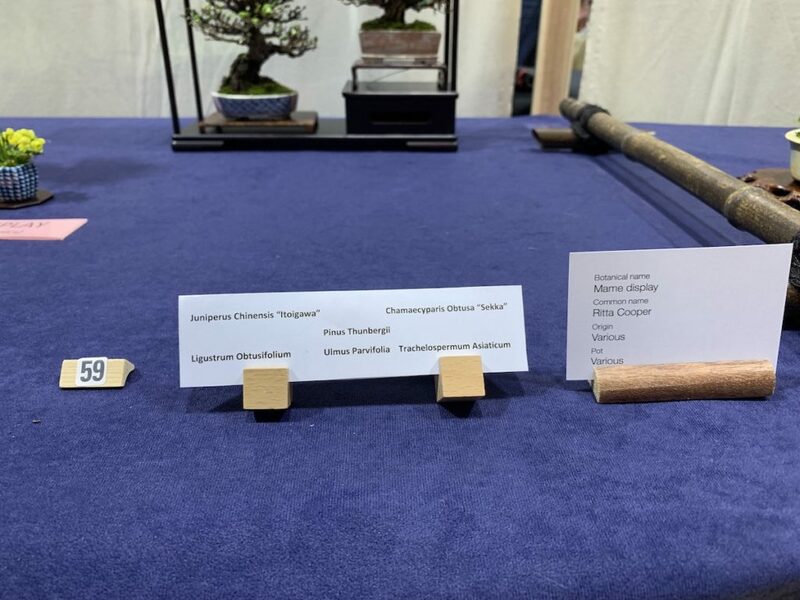 Posted February 28, 2019 by AW & filed under Mame, Show Reports, Winter Show.